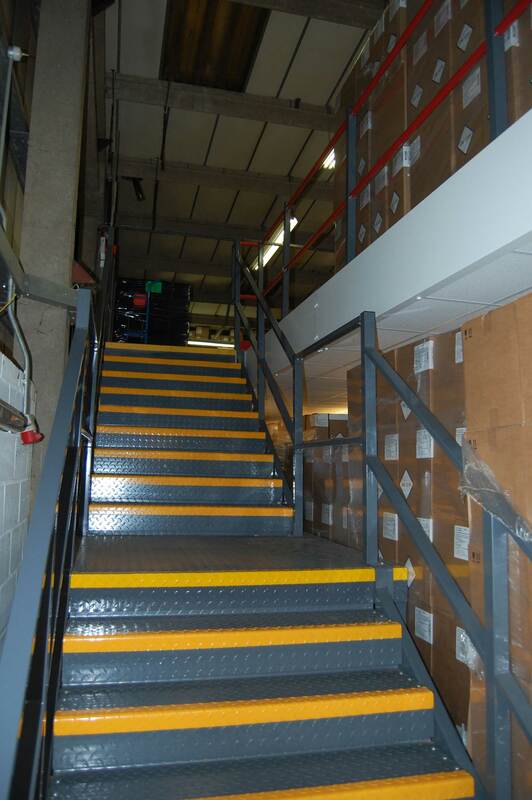 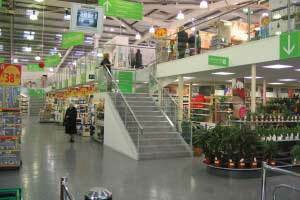 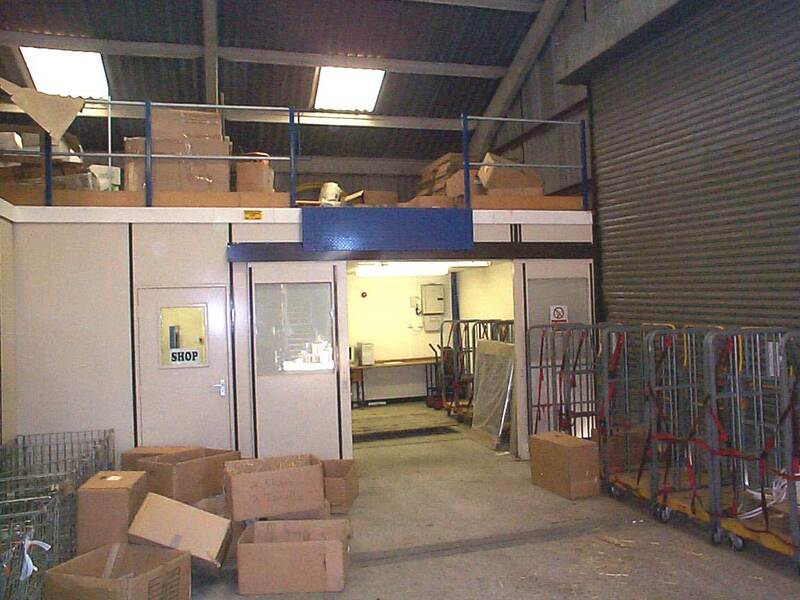 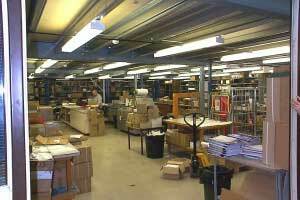 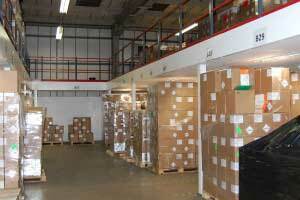 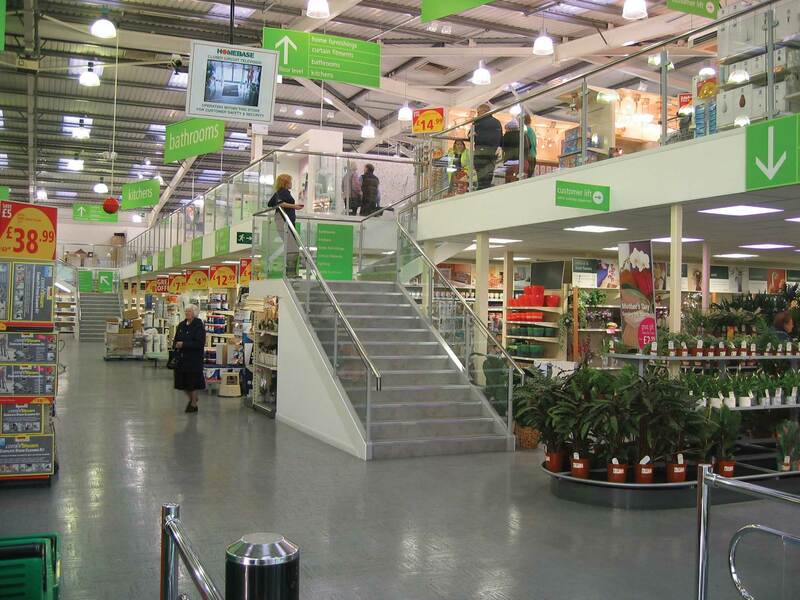 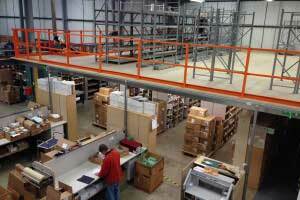 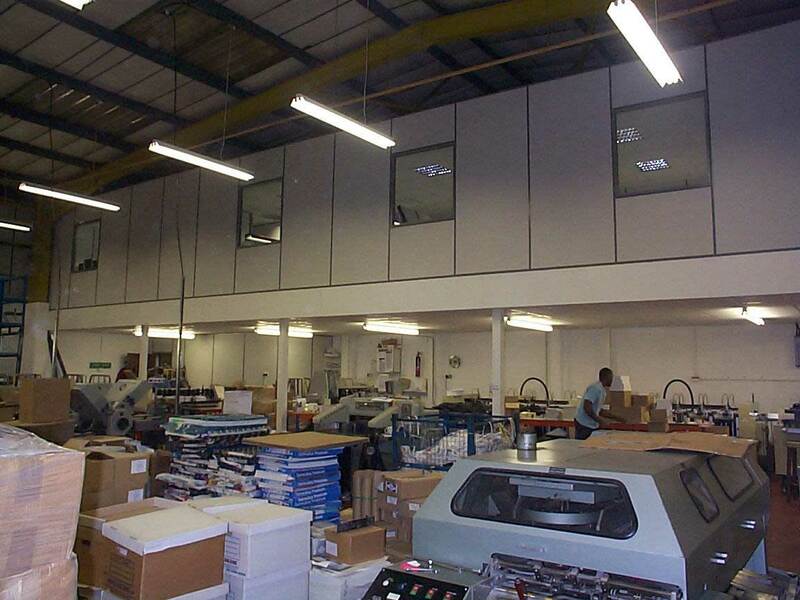 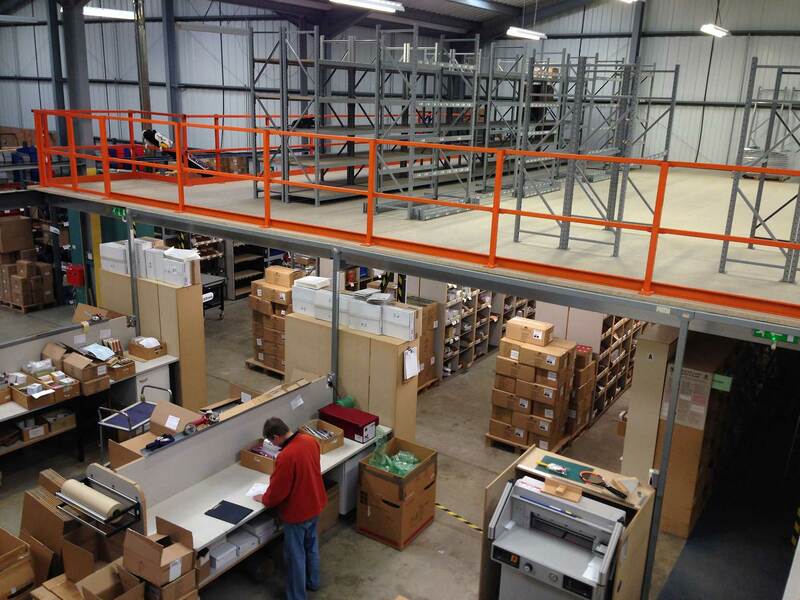 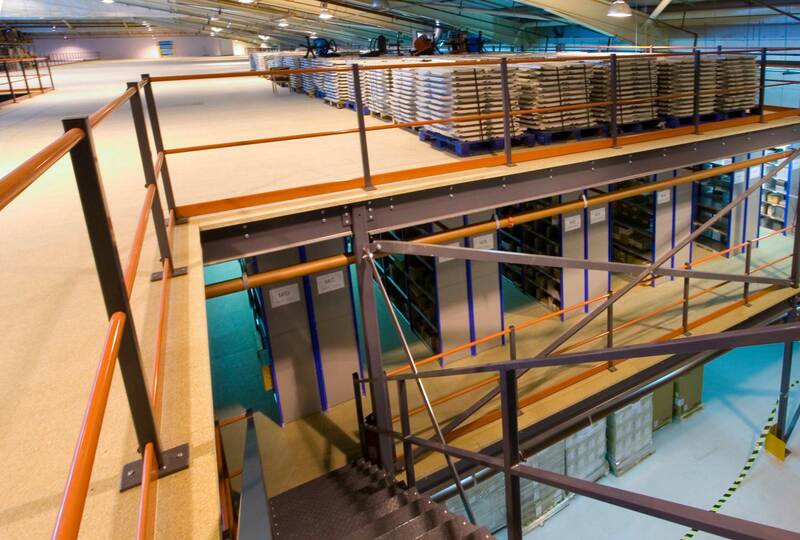 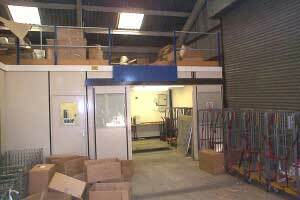 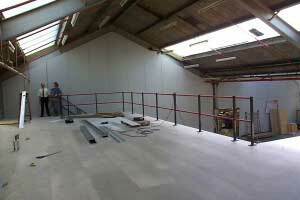 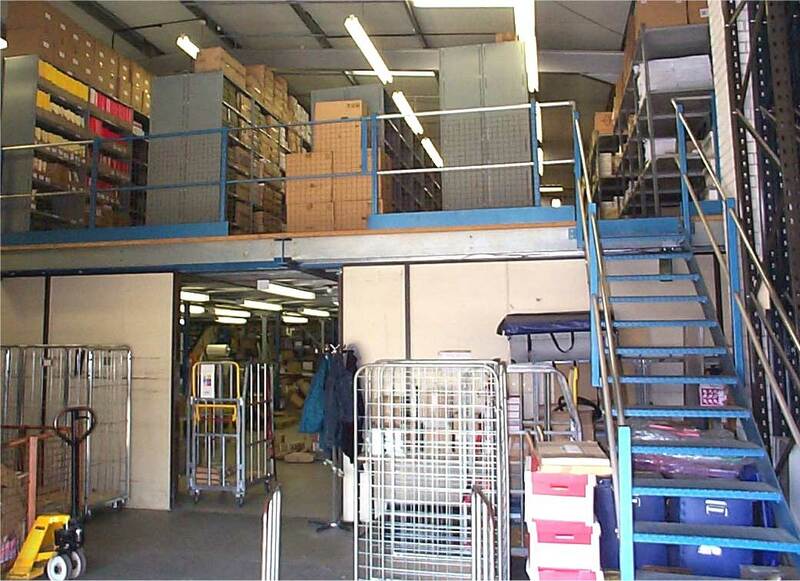 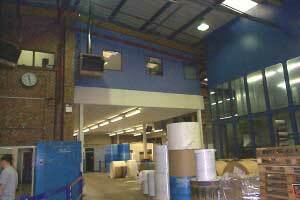 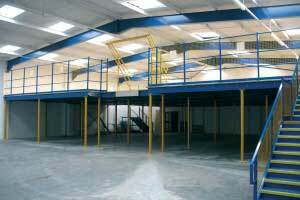 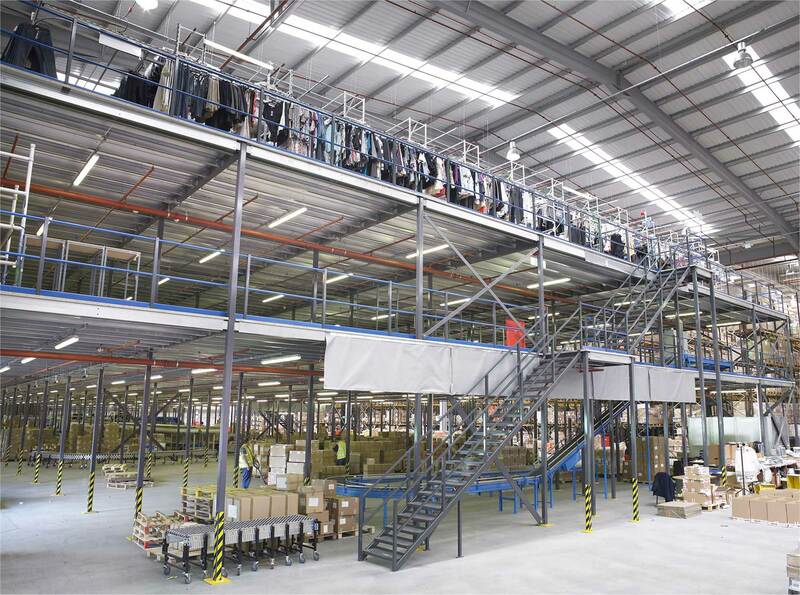 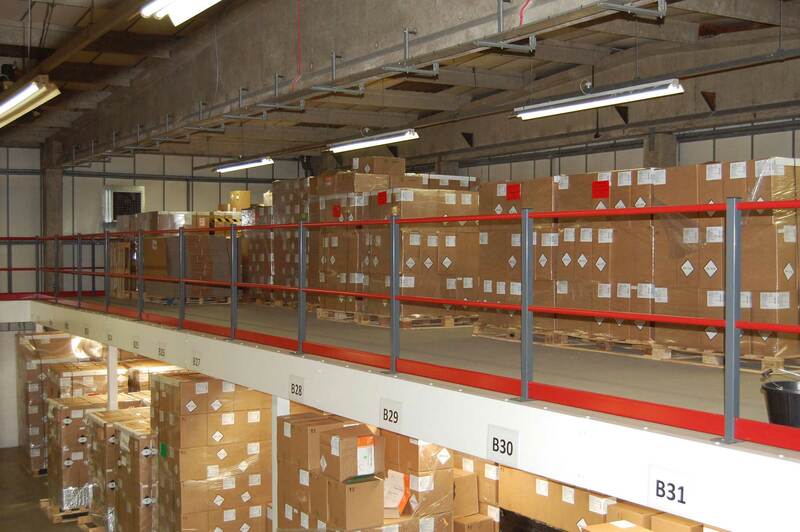 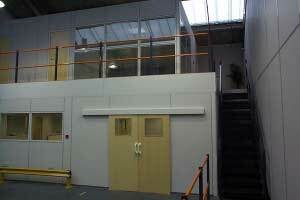 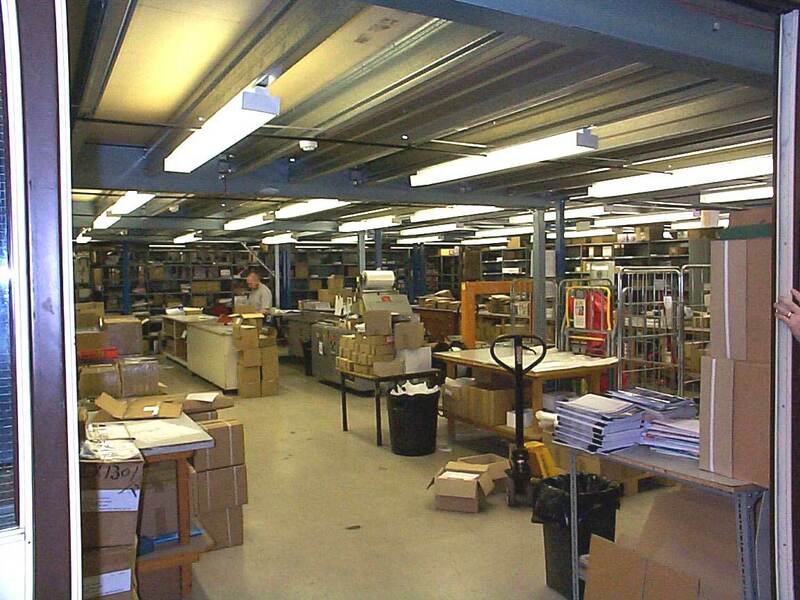 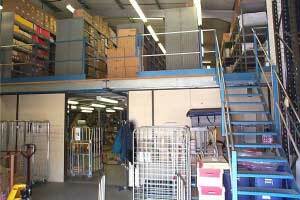 We have designed, supplied and installed hundreds of mezzanine floors over the years, many of them are storage platforms for extra storage space with shelving or racking above / below in warehouses, stockrooms and factories, or office platforms to provide extra office space in an existing warehouse when the client needs to expand their business but does not want the hassle and cost of relocating. 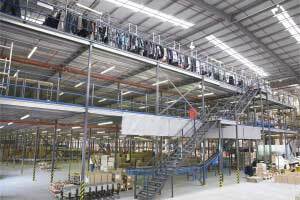 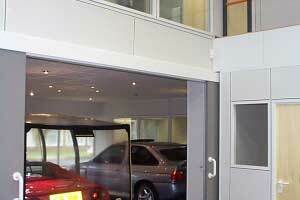 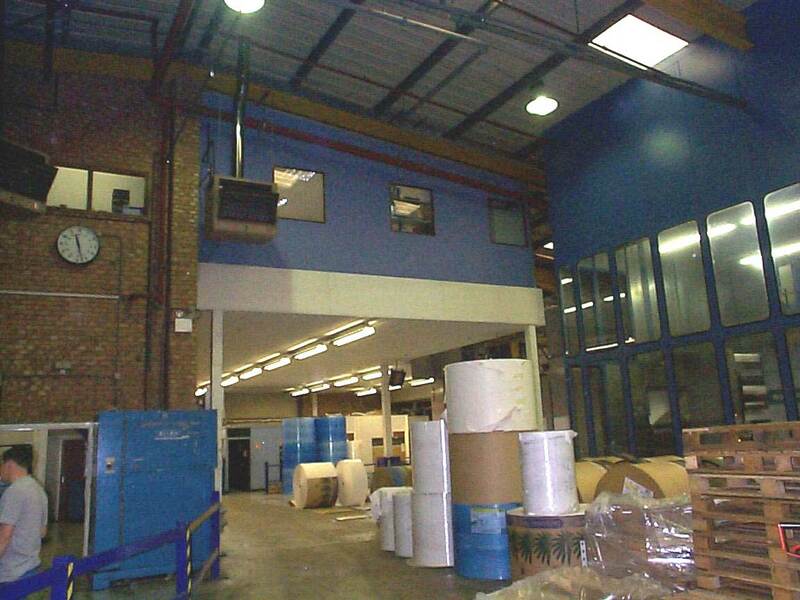 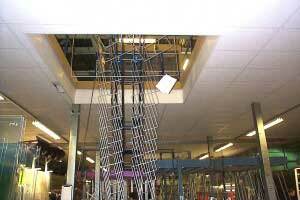 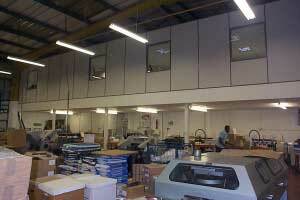 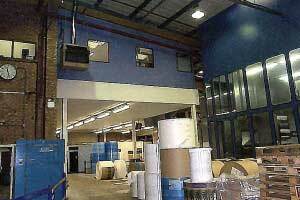 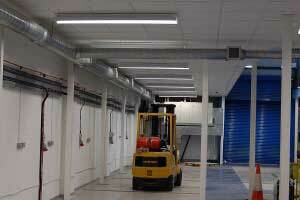 Providing walkways, gantries and maintenance working areas around enormous printing presses. 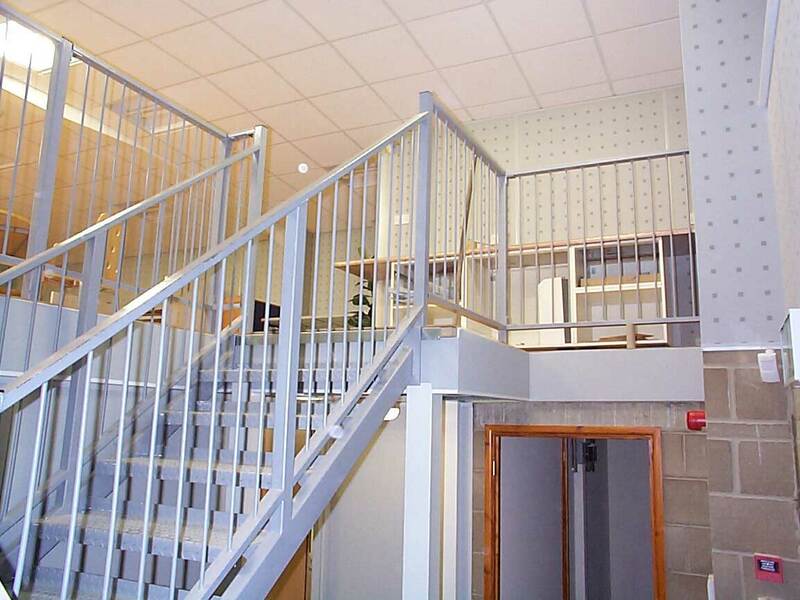 Moving offices upstairs to provide extra car parking spaces inside the building as the client had run out of outside space. 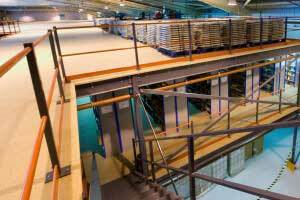 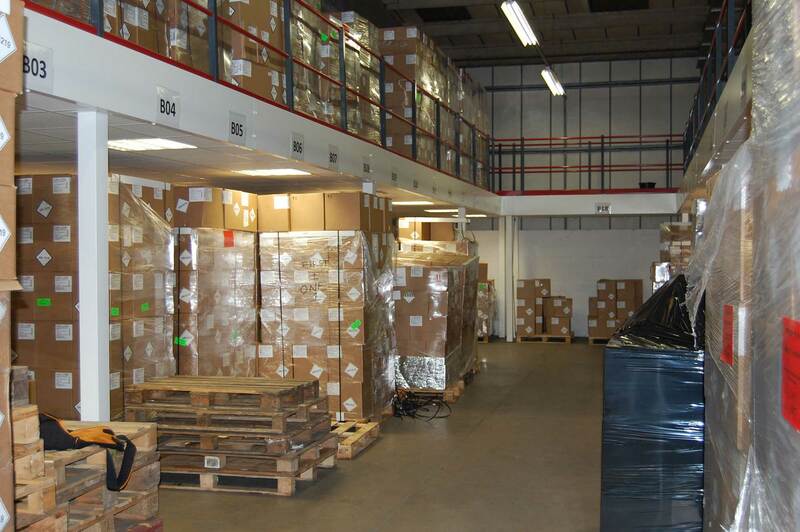 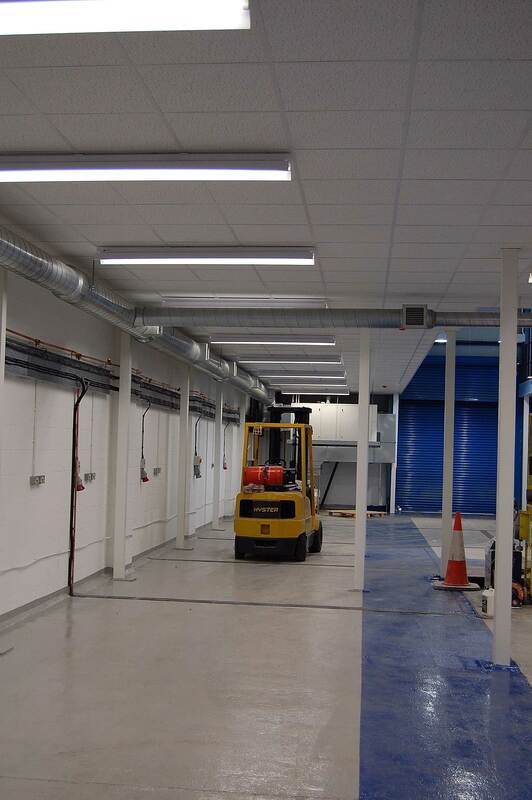 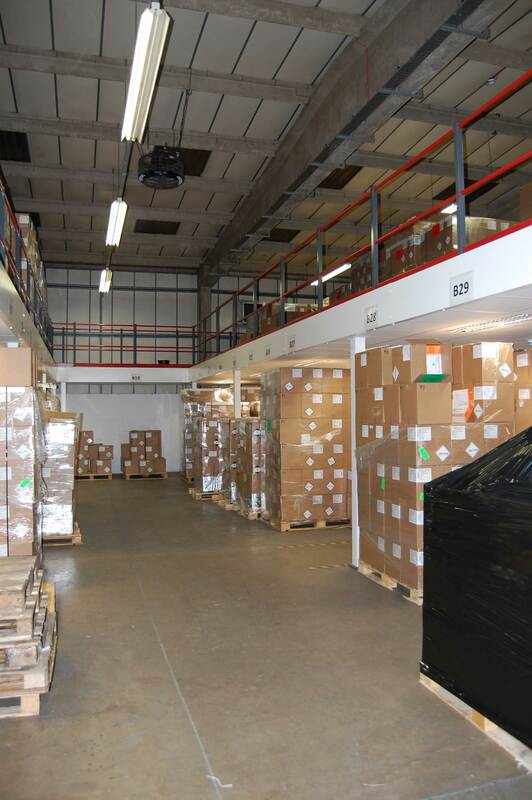 Providing bulk palletised storage space above a bespoke cleanroom installation to enable raw product to be stored before taking it into the cleanrooms to turn into finished product which is then stored on pallet racking in the warehouse area. 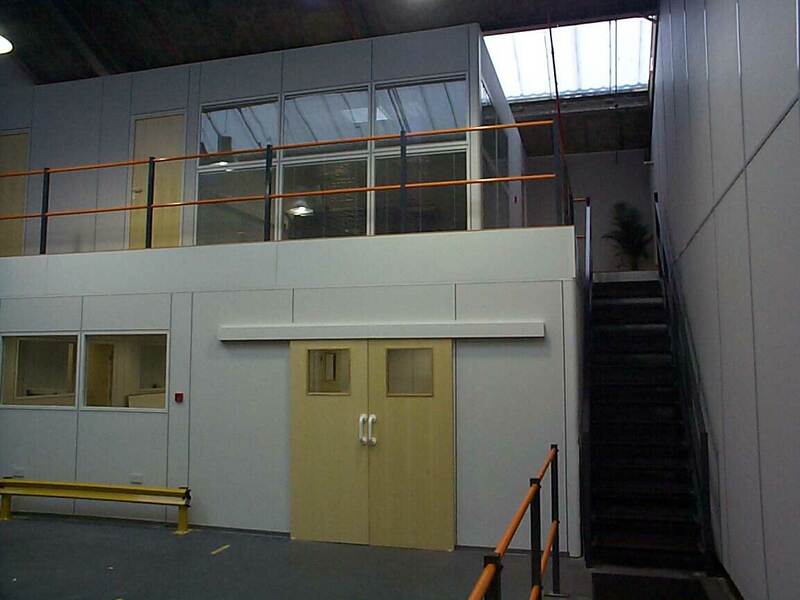 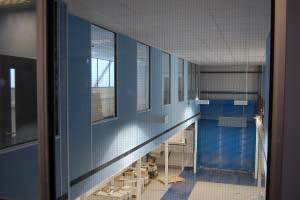 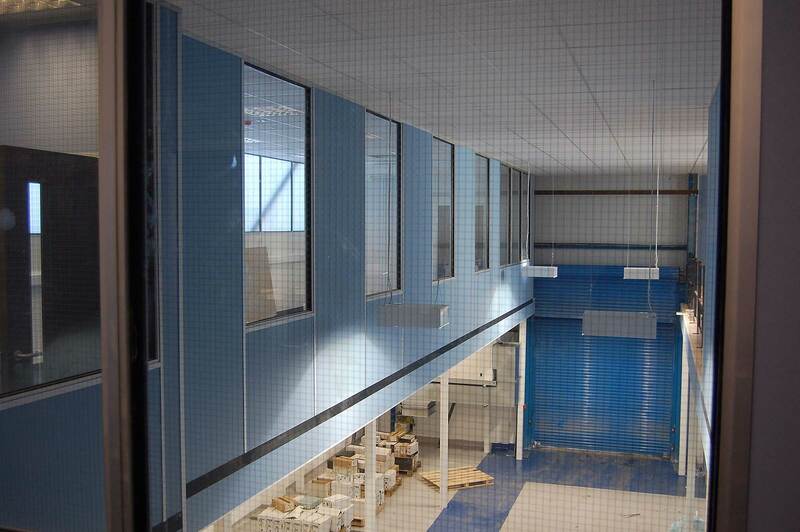 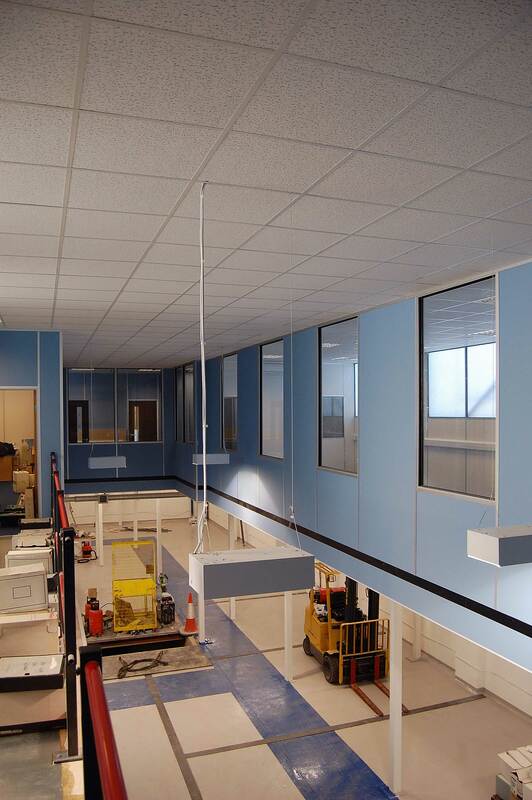 A lightweight structure without any decking to be used to support ventilation, air handling and other services above a cleanroom area. Design & build of fire rated work platforms with holes built in the mezzanine floor area to allow conveyors to bring products upstairs to enable the next step in the production line to be carried out and then product taken down again via a built in lift on the side of the floor. 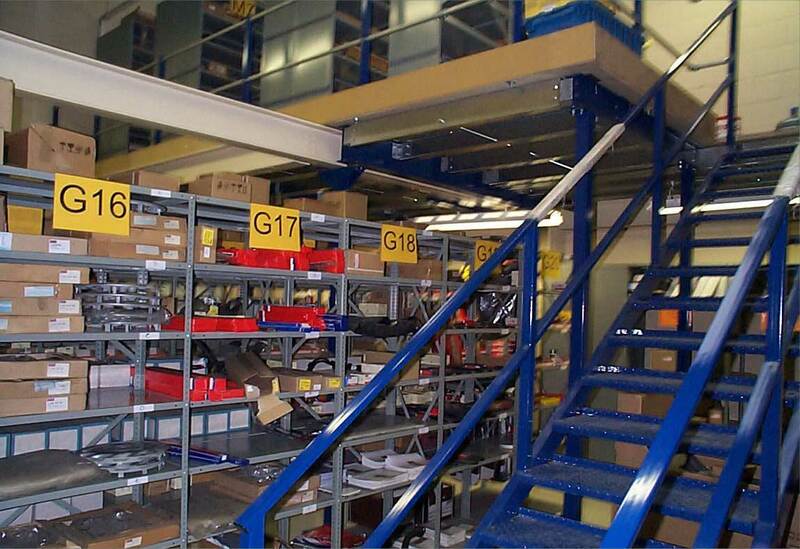 Raised shelves in bulk storage units, just wide enough to forklift bags and pallets weighing several tonnes each up on to, to allow the whole ground floor area to be as open and clear as possible to display smaller quantities of the same products for trade customer to purchase. 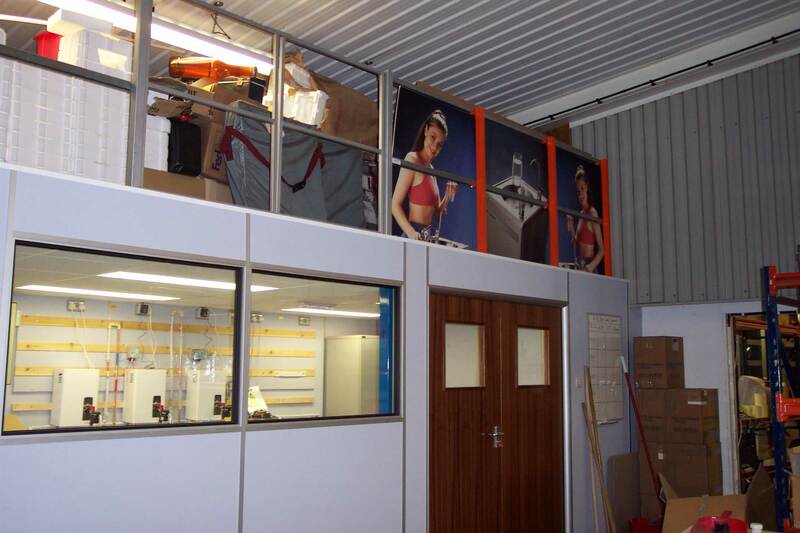 Projects can be as small as 3 m x 2 m or larger than 60 m x 40 m, and up to 6+ m tall, although the most common height tends to be 2.4-2.5m clear underside. 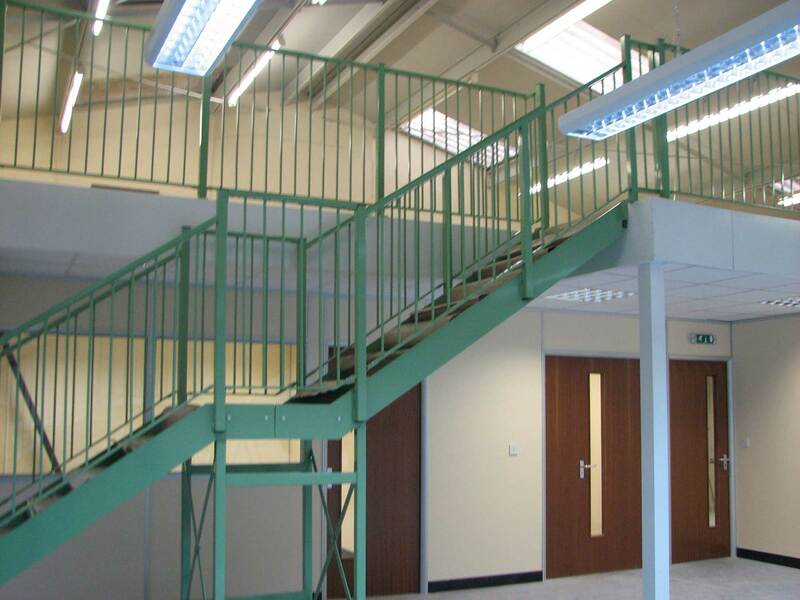 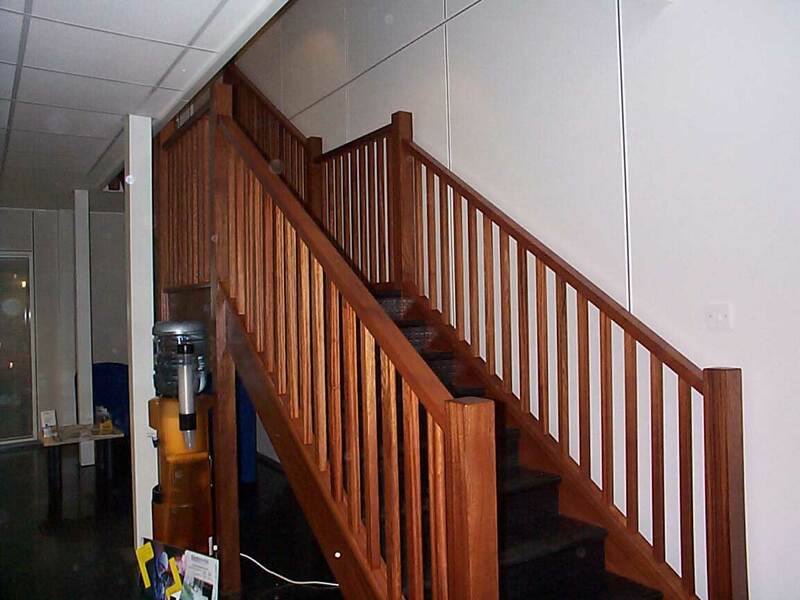 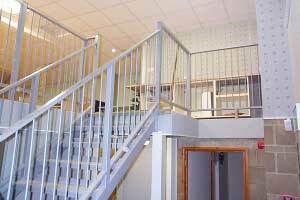 They can be one, two or even three tiers high, have all steel or special glazed, wooden or wire formed retail / office looking staircases, lifts or access gates, handrails or partitioning barriers. 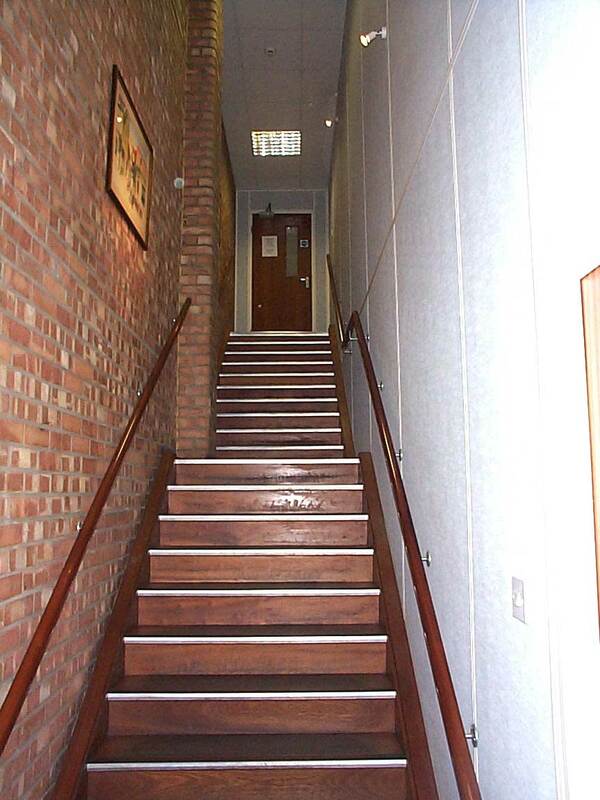 They can use chipboard or steel decking, be finished in special colours, fire rated and can be totally encased with suspended ceilings / fascias etc if desired. 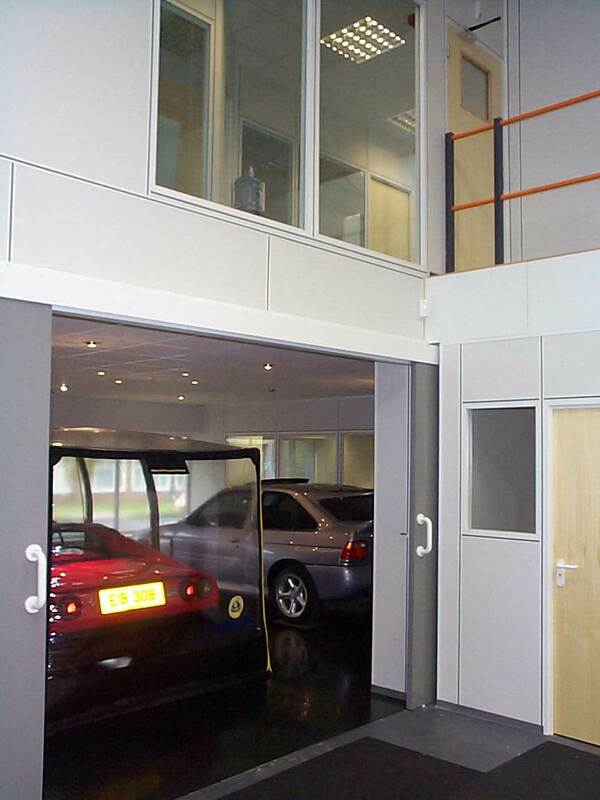 In fact, almost any conceivable option can be incorporated, so whatever your requirements we are sure we can design a solution to suit you, why not give us a call to discuss now. 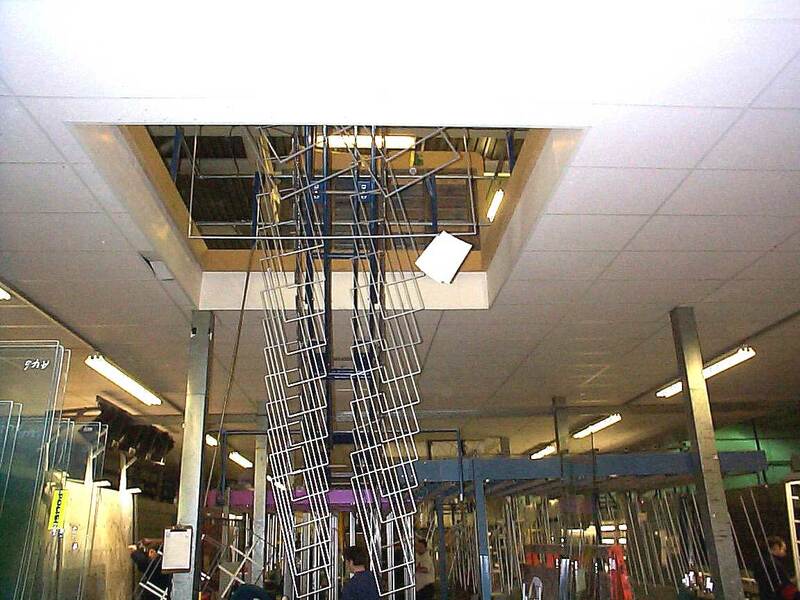 This type of installation is essentially a raised platform comprising of a gridwork of steel beams and purlins, with a 38mm thick chipboard deck, that is supported by steel columns and braced to provide lateral stability. 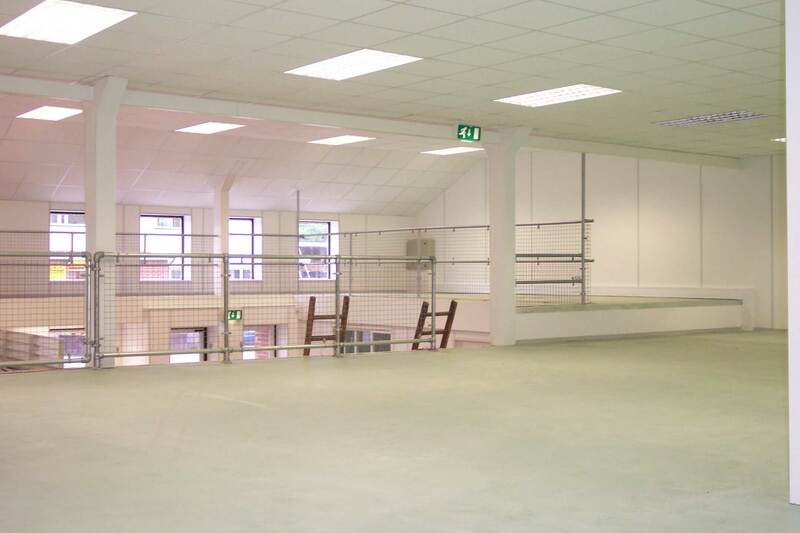 They are usually totally independent of the host building, enabling them to be dismantled and relocated in another building or different part of the same unit if required. 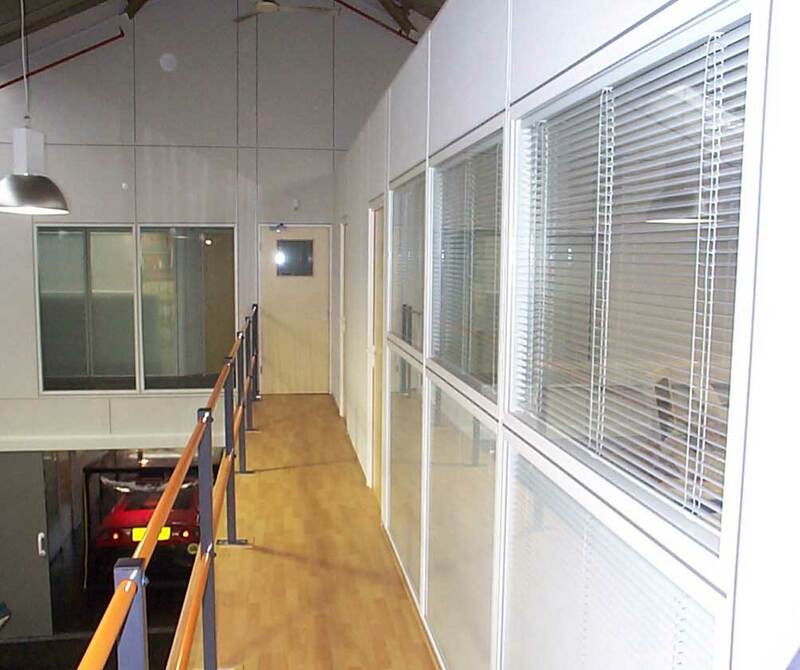 This allows you to create additional floor-space from wasted air space above your existing work and storage areas and can be used to create extra office, storage, production, or even retail space. 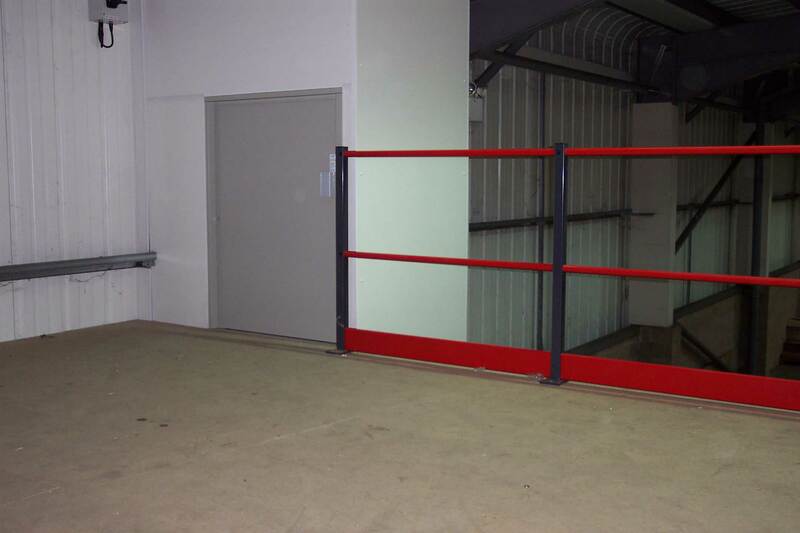 They are probably the most cost-effective and efficient means of significantly increasing your floor-space and storage capacity without relocating and they can be installed with minimal disruption in most instances. 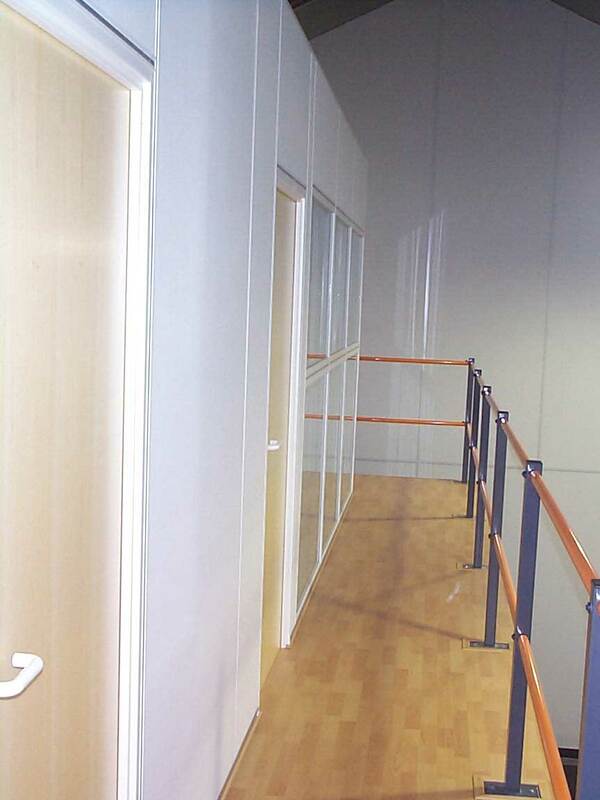 What size can they be? 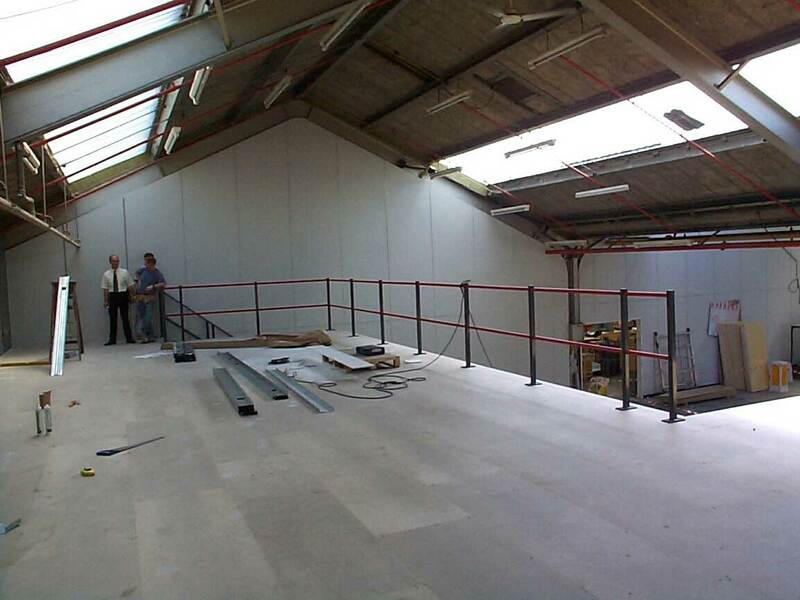 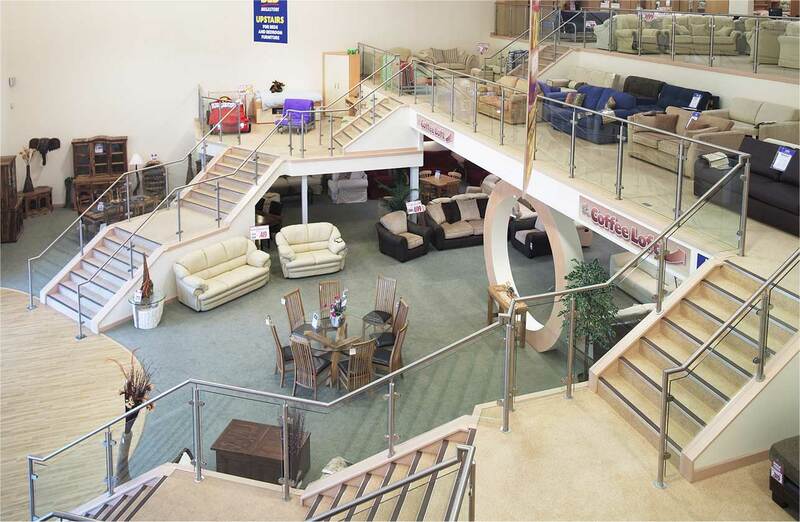 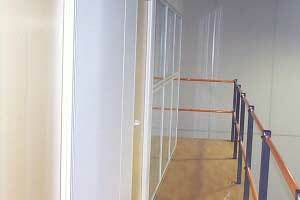 There are no standard sizes of mezzanine, although the optimum / most economical grid size (distance between the legs) is in multiples of 3.5 m x 4 m, with 2.4 m clear to the underside of the structure. 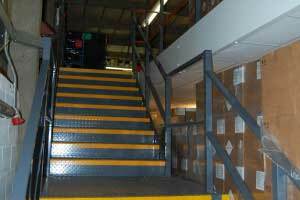 The intended use of the floor will dictate the loading requirement and in practice it is usually based on a minimum of 75 lbs per ft2 (4kn/m2) for general office space, 100 lbs per ft2 (4.8kn/m2) for light to medium storage, and 150 lbs per ft2 (5.2kn/m2) for heavy duty storage or wheeled pallet traffic, although if required, your floor can be designed to accommodate much higher loadings. 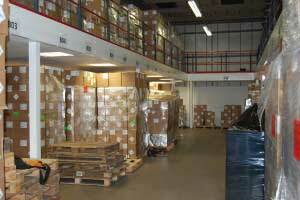 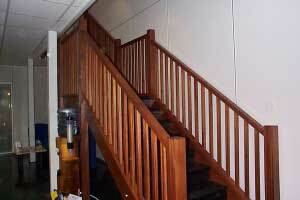 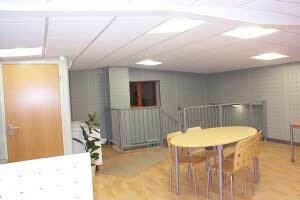 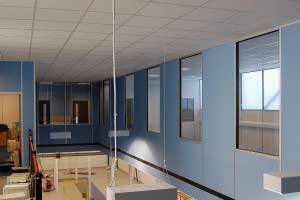 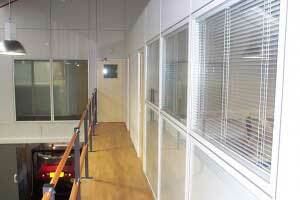 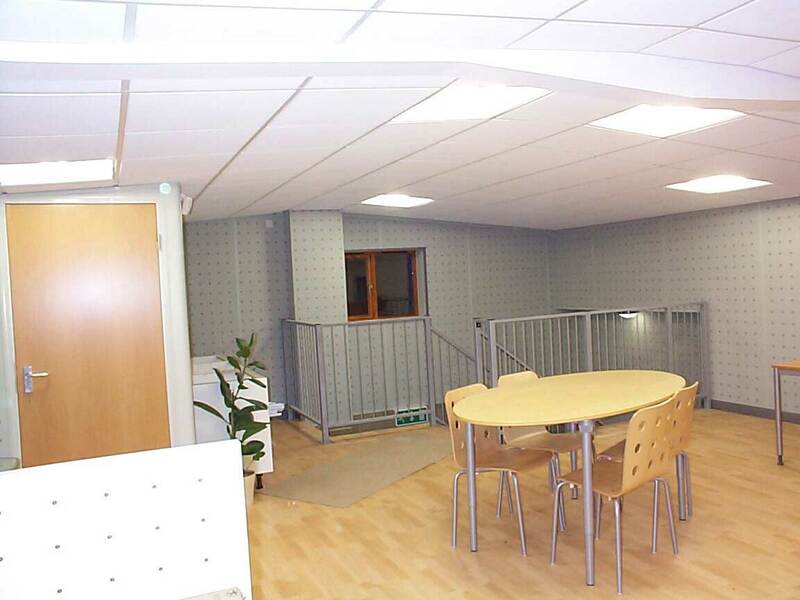 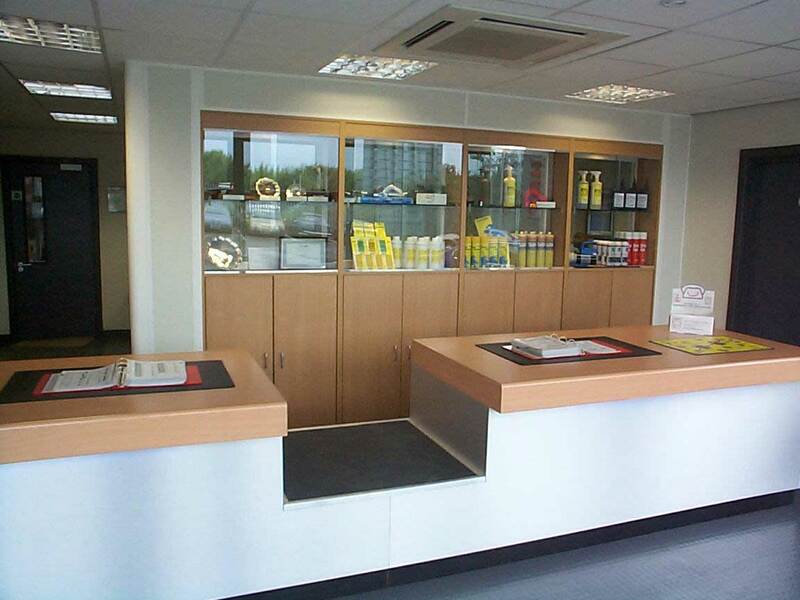 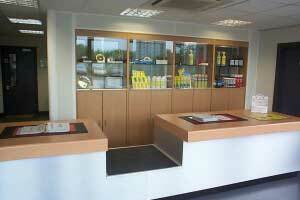 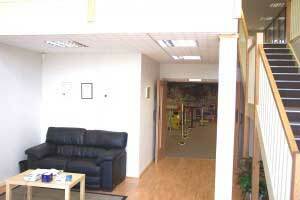 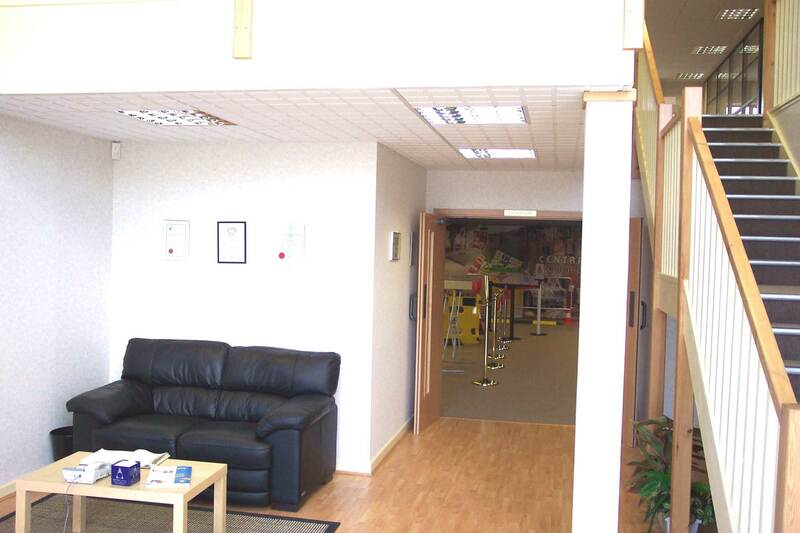 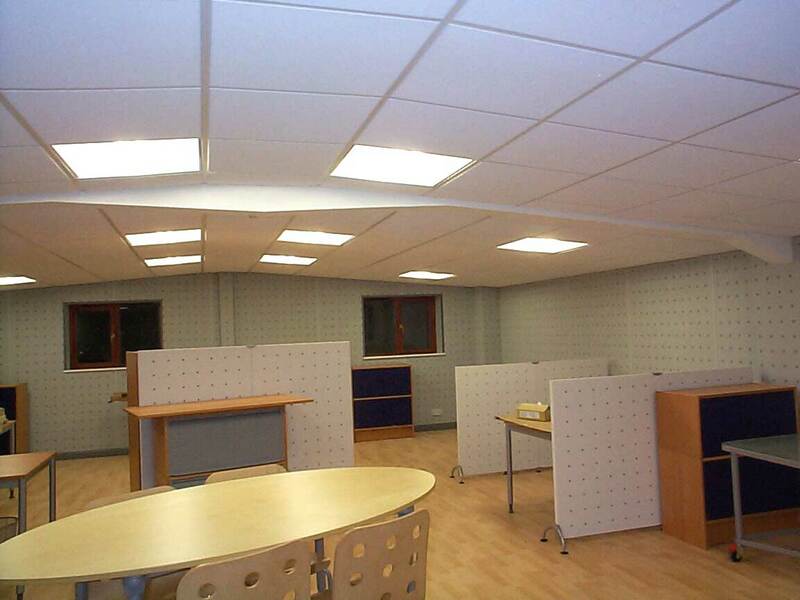 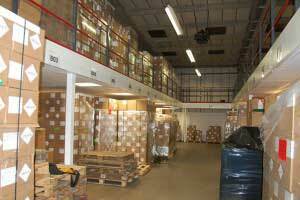 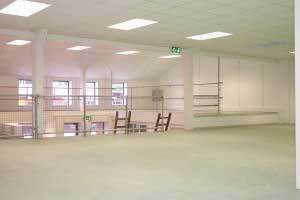 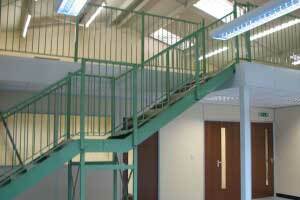 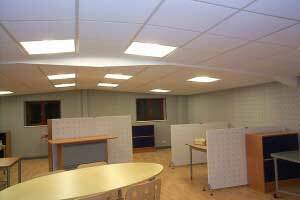 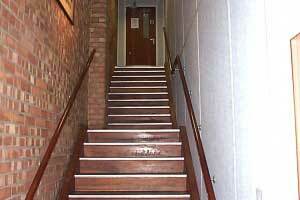 All our floors we supply are calculated and designed to meet your individual site and usage requirements. 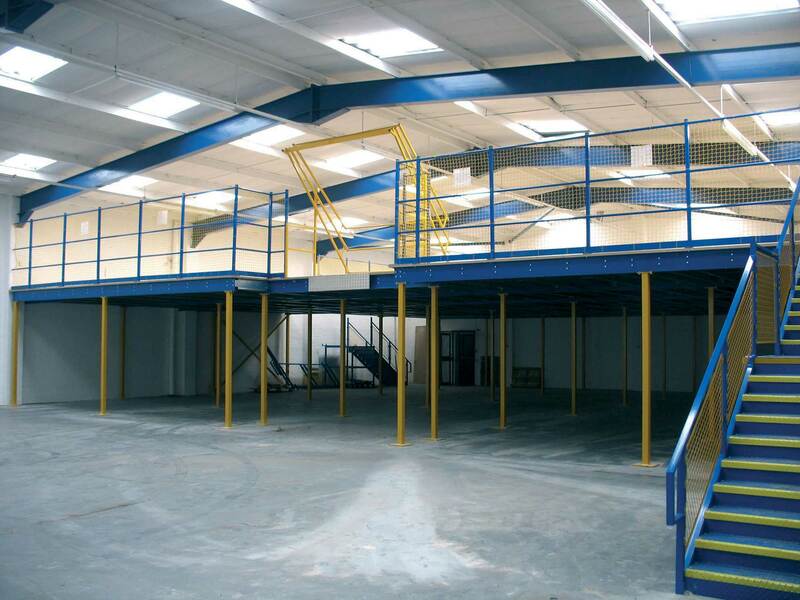 Because of the almost infinite heights, sizes, floor loadings and options available, the best course of action is to contact one of our specialist sales people and ask for a free no obligation site visit and quotation.